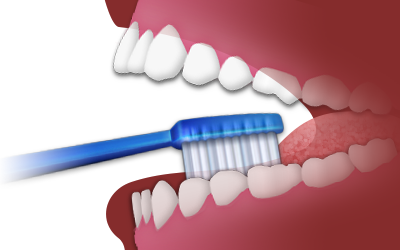 Move the brush in small, circular motions to reach food particles that may be under the gum line. Hold the toothbrush at an angle and brush slowly and carefully, covering all areas between teeth and the surface of each tooth. It will take several minutes for your child to thoroughly brush his or her teeth. Brush up on the lower teeth, down on the upper teeth and the outside, inside and chewing surface of the front and back teeth. Your child should brush their tongue and the roof of their mouth before rinsing. 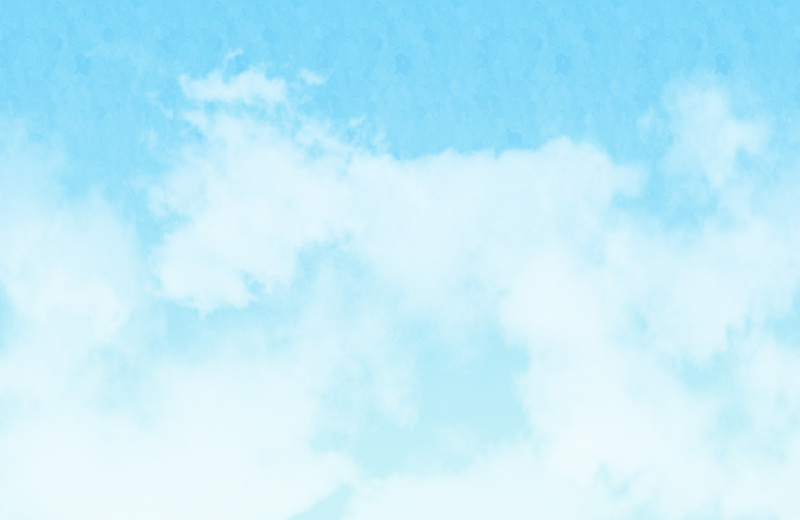 After brushing, your child should rinse thoroughly with water. As soon as the bristles start to wear down or fray, replace your child’s toothbrush with a new one. For areas between the teeth that a toothbrush can’t reach, dental floss is used to remove food particles and plaque. Dental floss is a thin thread of waxed nylon that is used to reach below the gum line and clean between teeth. It is very important that your child floss every day. Typically, young children are not able to floss adequately by themselves. Parents, you can help your child floss by following these instructions. Pull a small length of floss from the dispenser. Wrap the ends of the floss tightly around your middle fingers. 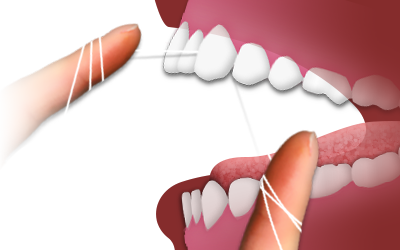 Guide the floss between all of the teeth to the gum line, pulling out any food particles or plaque. Unwrap clean floss from around your fingers as you go so that you have used the floss from beginning to end when you finish. Floss behind all of your back teeth. Your child should floss at night to make sure their teeth are clean before going to bed. When your child first begins flossing, their gums may bleed a little. If the bleeding does not stop after the first few times flossing, let a staff member know at the next appointment.